Anne Toupenay-Schueller is specialised in Corporate and Mergers & acquisitions. 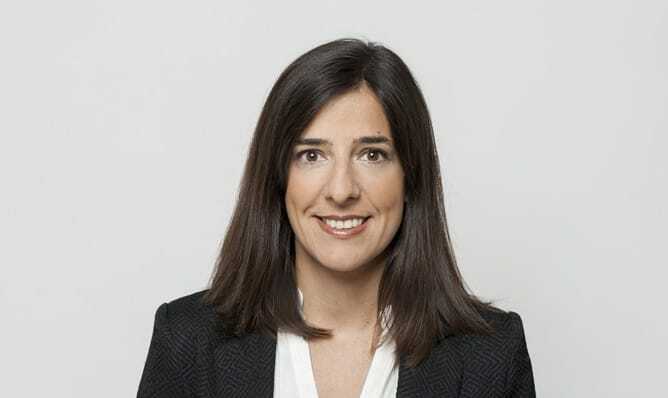 She has two qualifications (law and finance from Sciences Po Paris) and assists mainly French and foreign mid-cap clients on a wide range of domestic and cross-border acquisitions transactions and joint ventures. Her practice is also focused on corporate restructuring transactions. Anne contributes to Jeantet’s development in Asia, especially in China, and is involved in developing the Mergers & acquisitions practice in Africa. Assisting Praxair in the sale of Praxair SAS to Messer France.